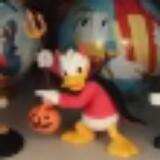 adellemd Very kind and accommodating seller. Thank you. 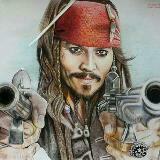 mdfxhmy Great seller to deal with! Punctual! 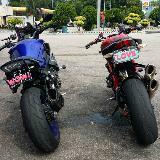 @ushop is on Carousell - Follow to stay updated! 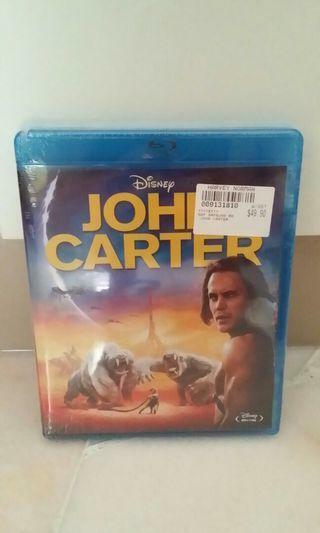 New unopened Disney John Carter movie. 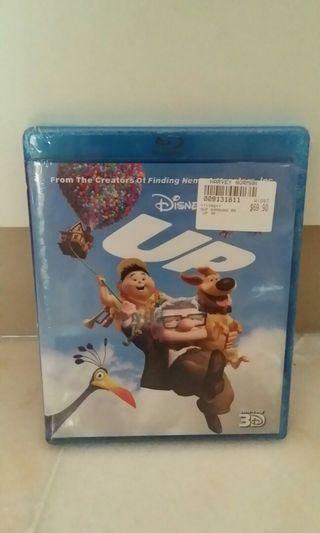 New unopened Disney Up movie. 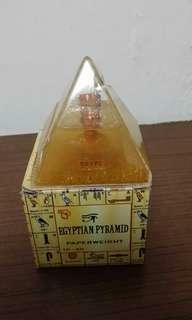 Dr Luft air clean natural phytoncide therapy bath. 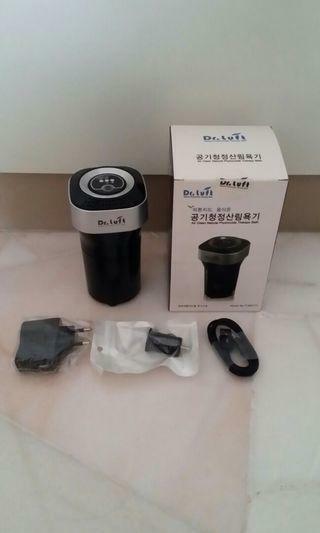 Bought this from Korea a few years back but didn't use it. New in original box. Will need to buy the air filter online as it has been many years. 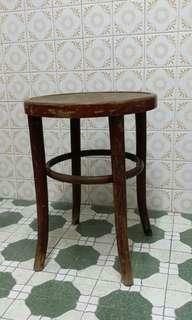 #EndgameYourExcess This is a vintage wooden stool from the 50s/60s, made in Poland. You will need to re-furbish it to make it look new again, it is still very sturdy. 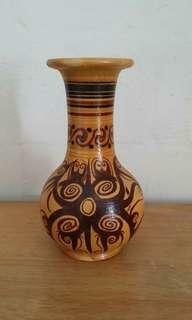 Please offer a price for this. 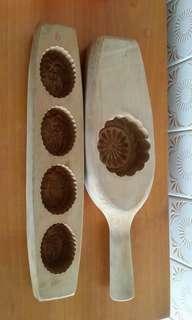 #EndgameYourExcess Rare vintage hand-carved wooden mooncake moulds. Selling as a set - 1s big mooncake & 4s mini mooncake moulds. 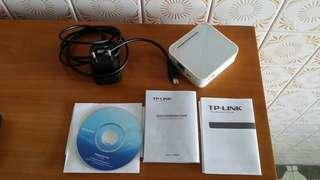 #EndgameYourExcess Used, TP Link portable wireless n router. Full set including installation CD & instruction manual. Will not be responsible for lost item if choose normal mail. 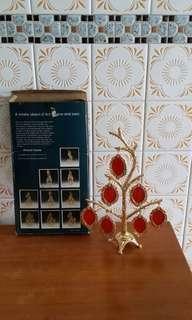 #EndgameYourExcess Rare vintage 18k gold plated family tree. New still in original box, opened to take pics only. Will not be responsible for lost item if choose normal mail. 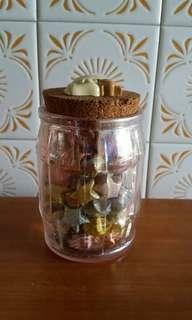 #EndgameYourExcess Handmade lucky stars in a glass jar. A great gift for friends & family. 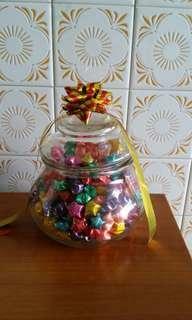 Handmade lucky stars in a candy jar - a great gift for friends & family. 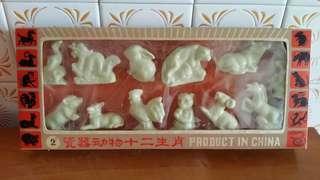 Vintage ceramic zodiac set, still in a box (at least 30 years). 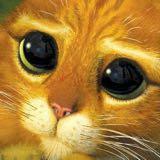 Will not be responsible for lost item if choose normal mail. 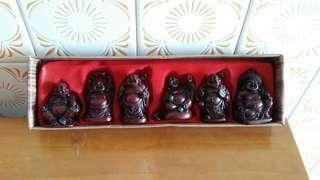 New set of 6 happy budhas, hand-crafted wooden, still in a box (plastic cover has turned yellow due to age - at least 30 years). Will not be responsible for lost item if choose normal mail. 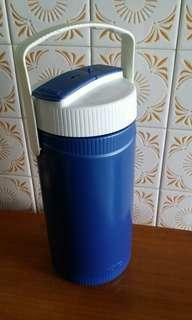 Received this as a gift many years back, chucked it in the cabiney & did not use it. 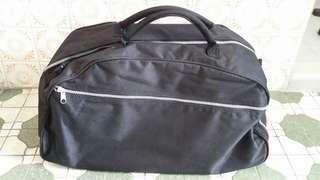 New Evian branded sports duffle bag. Got this as a premium. Will not be responsible for lost item if choose normal mail. 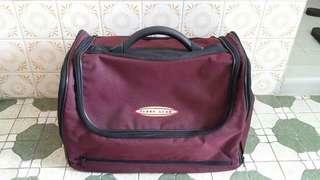 New Gary Perry golf boston bag. Got this in a golf charity game. Will not be responsible for lost item if choose normal mail. 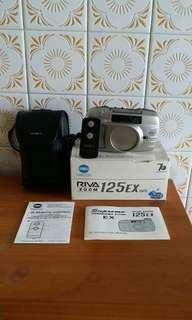 1990s vintage film camera - comes with box & full set of instruction manual as per pics. Buy as is condition as i didn't test the camera. Will not be responsible for lost item if choose normal mail. Bought this as a souvenir. Unused still in original box. Will not be responsible for lost item if choose normal mail. 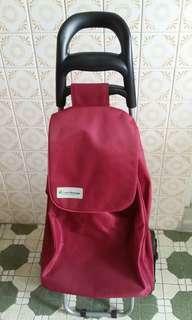 #EndgameYourExcess Rarely used Cold Storage shopping trolley. Bought at $39.90, letting go at $25 - a good deal as condition is still very good. 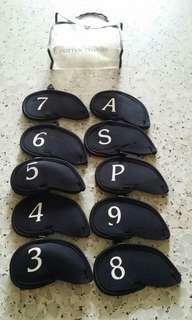 A set of 10 iron covers still kept in its original packaging. Only used 2 piece, the rest are new. Will not be responsible for lost item if choose normal mail. 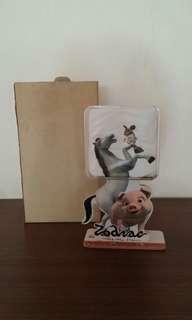 Got this item many years back during this movie premier. Will not be responsible for lost item if choose normal mail.